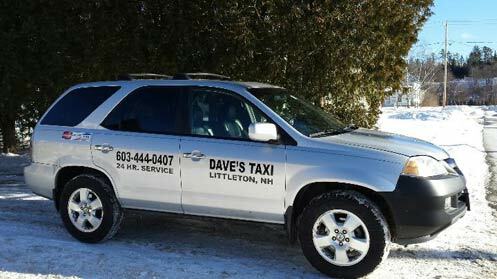 Dave's Taxi Gift Cards make a great holiday gift! Email or call us at 603-444-0407 to purchase. Name Phone Email Pick-up Location Destination Date/time Do not enter anything in this field! offering brewery tours, bachelor and bachelorette parties, large group events, weddings, and more...!